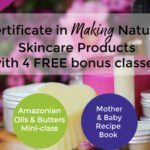 Having your products organically certified may be a great strategy to help sell your natural skincare products and communicate their competitive advantage to your consumer. Consumers today are armed with more knowledge, product understanding, and do more research before purchasing a product than ever before. 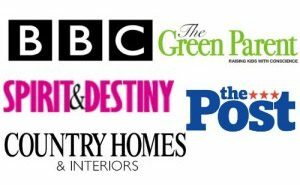 Some consumers really value a brand or company which has the support of a certification by an independent governing body. 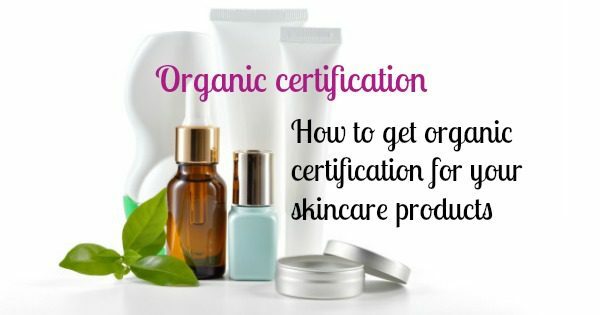 So why would you have your products organically certified, and what does it involve? Having your products organically certified communicates credibility to your consumers. A certification represents a seal of approval – that your products have passed a variety of conditions and qualifications in order to pass and bear the certification seal. “The certified organic and natural cosmetics industry grew a staggering +34.6% between 2015 and 2016. 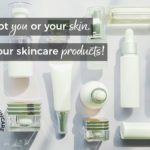 Demand for certified organic and natural products are on the rise with more health and beauty conscious consumers than ever before. They want products that work with nature, not against it, but they don’t want to compromise on quality. A recent consumer survey of 1,000 people conducted by the Soil Association, found that 77% of consumers would be reassured by genuine organic accreditation. The survey also found that consumers would be more likely to purchase an organic product with accreditation and would make them think positively about the brand and the retailer stocking that brand. It clearly demonstrates your products contain organic ingredients. It sets you apart from your competition and communicates a clear competitive advantage for your company or your brand. Your brand bears a recognizable certification symbol/logo which your customers can understand and trust. Some consumers may really value and specifically search for products which meet the strict standards of this certification symbol. “Soil Association Certification is independent and rigorous. We review the entire manufacturing process including sourcing of ingredients, formulation procedures and premises, as well as packaging. We now certify to international COSMOS standards so you can be sure your certified product meets strict criteria wherever it was made. To ensure products are produced in the most sustainable and environmentally sound way, companies supply us with energy and water usage information and environmental waste management plans. We also review their marketing messages for consumer clarity. 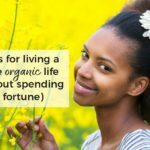 There are some disadvantages to obtaining organic certification of your natural beauty products. The main disadvantage is related to the cost, as the process of applying for, meeting requirements and maintaining certification can be expensive. Furthermore, it is important to find out if this particular certification is important to your consumers, as there is a risk your target consumer may not respond to the certification, and it may not alter their buying decision. Certification bodies often have strict guidelines to meet, and that may restrict your future business decisions or plans. 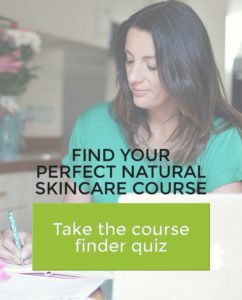 While formulating and designing your new natural skincare product range, it is important to learn about the various organic certifying governing bodies, and determine whether your brand or products will seek certification or not. That way, you may be proactive in selecting ingredients and practices which meet the specific certification guidelines of whatever certification you will be seeking to obtain. This can save you significant time and effort upfront, rather than having to alter your ingredient selection and practices after already being established, in order to apply for a certification later. Is organic certification something that will be important to your consumers? It is key to consider your target consumer, whether they will respond to your selected organic certification, and will they be willing to pay more for your products if they become certified? As obtaining and maintaining organic certification can be expensive, it is important to determine whether your end consumer will actually seek and purchase your products with the certification endorsement, as the cost will likely be passed on to them. 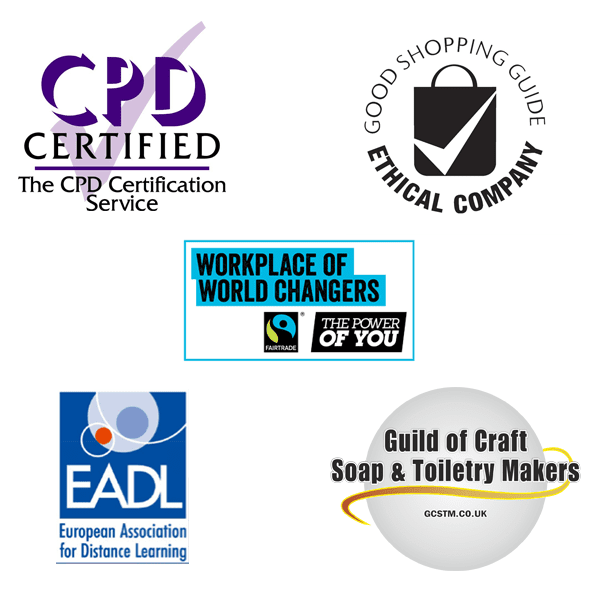 There are several different main certification bodies around the world, each with different requirements to meet their approval. Below is a summary of the key organic certification bodies. 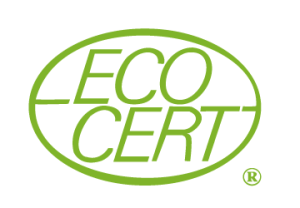 One of the more globally recognized and respected organic certifications comes from Ecocert. They are a global certification body which is based in France, and they align themselves with the COSMOS standard. The UK’s primary organic certification body is the Soil Association, and they helped to develop and also certify to the COSMOS standards. The Soil Association has an excellent website which clearly outlines the steps required to apply for certification. 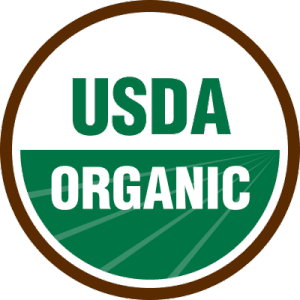 The USDA (United States Department of Agriculture), which regulates organic claims for foods and offers a seal/logo to those who meet its requirements. The FDA (US Food and Drug Administration), which regulates labeling for cosmetics. The NOP (National Organic Program), which regulates and certifies organic foods. 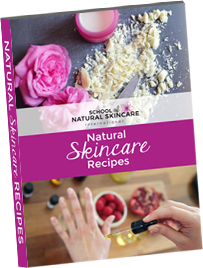 Cosmetic products labeled with organic claims must comply with both USDA regulations for the organic claim and FDA for the labeling. 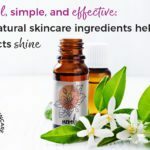 The NOP does not regulate ‘organic’ label claims of beauty/personal care products, except when those businesses voluntarily opt to meet organic food standards, gain NOP certification, and use the USDA Organic seal. 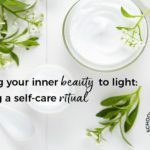 What this means in practice is that some organic beauty products are regulated, certified and labeled through the USDA NOP and follow the same certification standards and labeling guidelines as organic food. 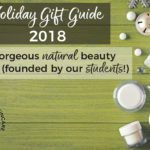 Some organic beauty products are certified to independent standards with third-party verification of their ingredients and processing methods (for example, Ecocert, see above). Other organic certification bodies exist around the world, such as BDIH for Germany, and Australia Certified Organic.